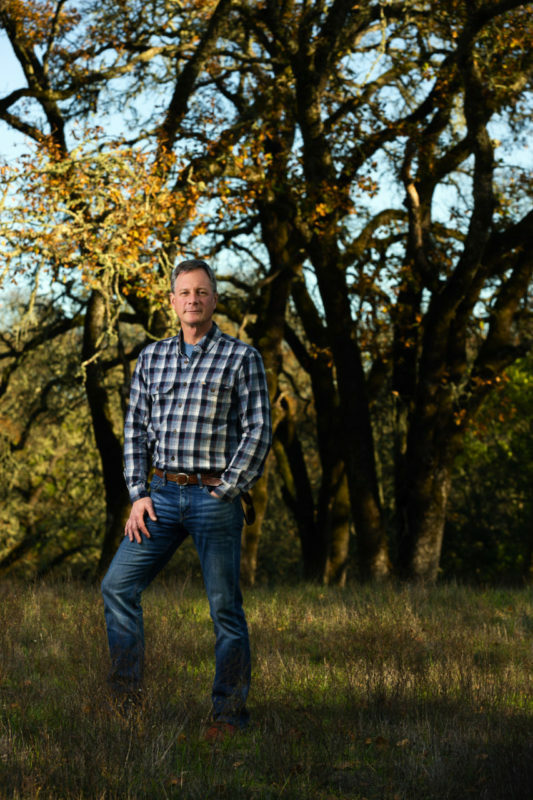 What’s in Store for the Last Big Spread of Undeveloped Land in Sonoma Valley? 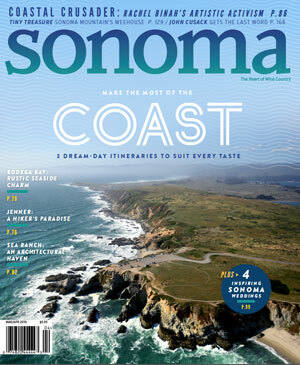 This article was published in the Jan/Feb 2019 issue of Sonoma Magazine. 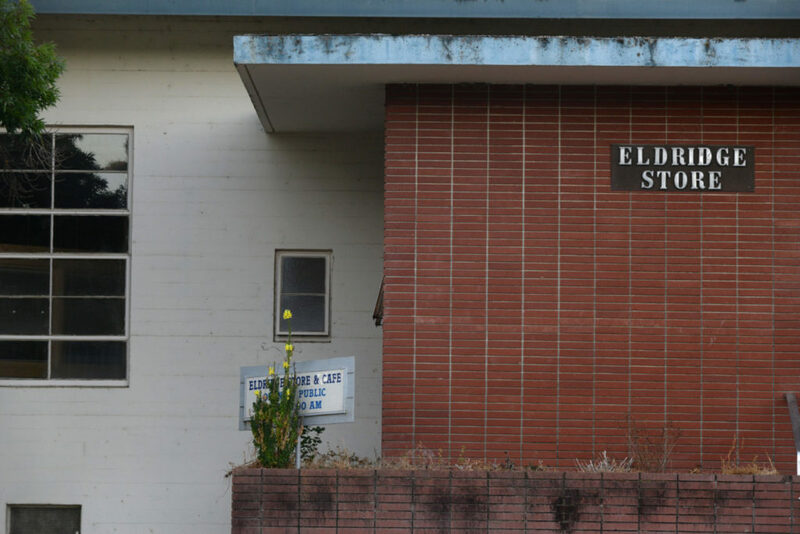 Closed by the state, the 127-year-old Sonoma Developmental Center awaits a new owner and plan for its future. 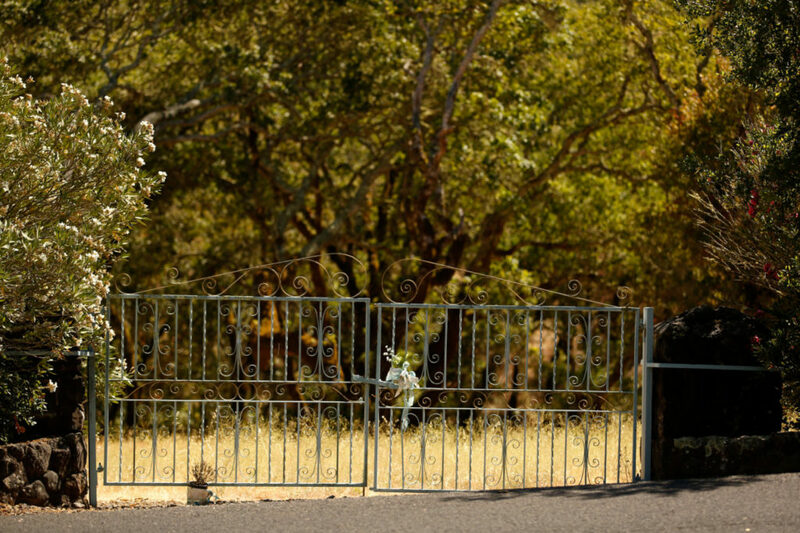 What’s in store for the last big spread of undeveloped land in Sonoma Valley? The road winding up from the Sonoma Developmental Center toward Jack London State Historic Park is seldom used these days except by fire engines chugging up to a reservoir to fill their tanks for training exercises. Stately oaks stand along each side of the asphalt and wildlife is plentiful: deer trot from meadows into nearby coverts, and acorn woodpeckers yammer and flit from tree to tree. 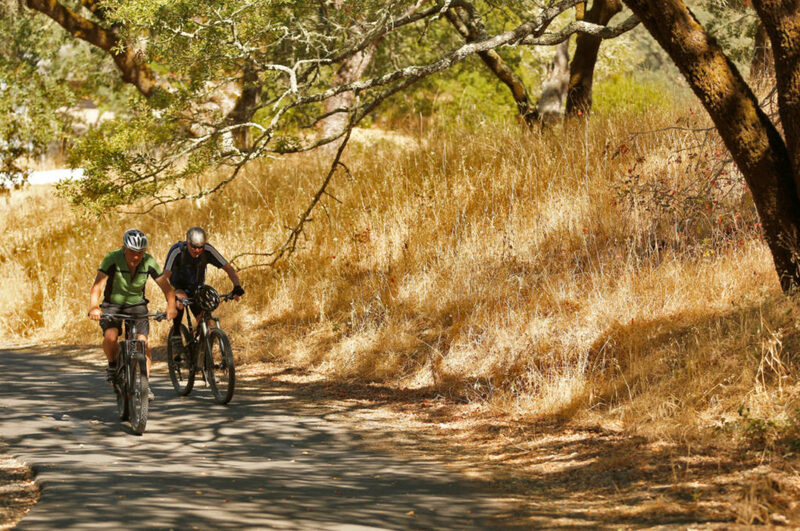 On any given day the road and an adjoining complex of trails are enjoyed by a few hikers, most of them Sonoma Valley residents. Though this is all state land, the fact that it’s open to the public isn’t widely known; it’s not a secret, exactly, but it’s a cherished destination little publicized by savvy outdoor enthusiasts. 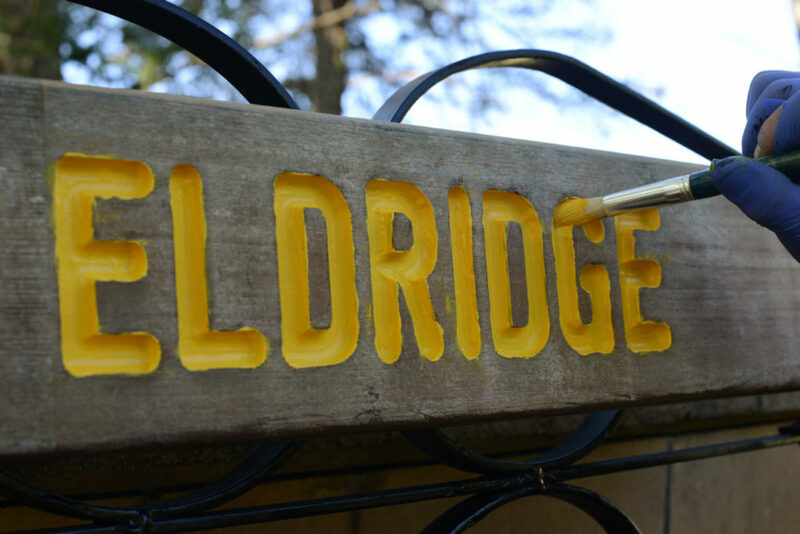 On the map the place is called Eldridge, a town encompassing the developmental center and named more than a century ago for retired sea captain Oliver Eldridge, who was charged at the time with finding a permanent home to care for the disabled. 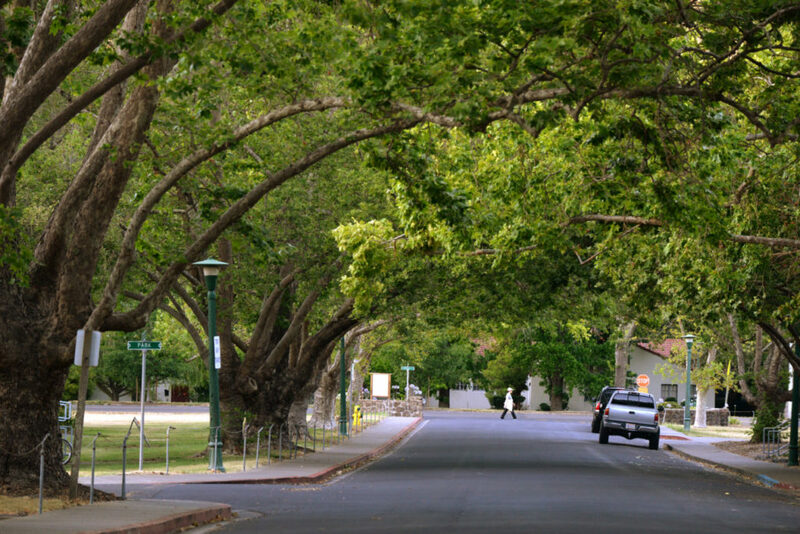 Its stately brick buildings, lush lawns, and tree-lined streets still mark it as a place apart, conceived and constructed in an altogether different era. 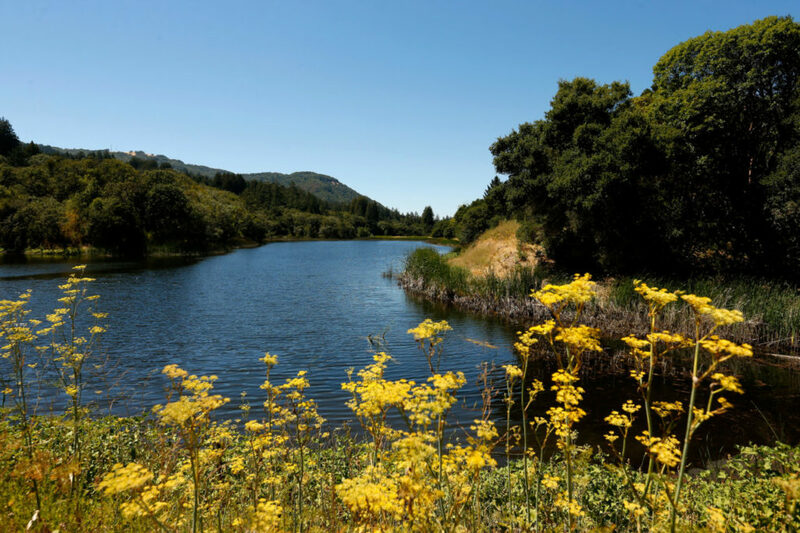 Its large apron of open space — tightly clustered oak woodlands and shaded streams, stretching up toward the western skyline — has framed the northern end of Sonoma Valley since before Jack London rode horseback through the hills of his nearby Glen Ellen ranch. And today, speculation swirls over what’s to become of the site, which has been eyed for much-needed housing, space for university programs and offices, and other community services. 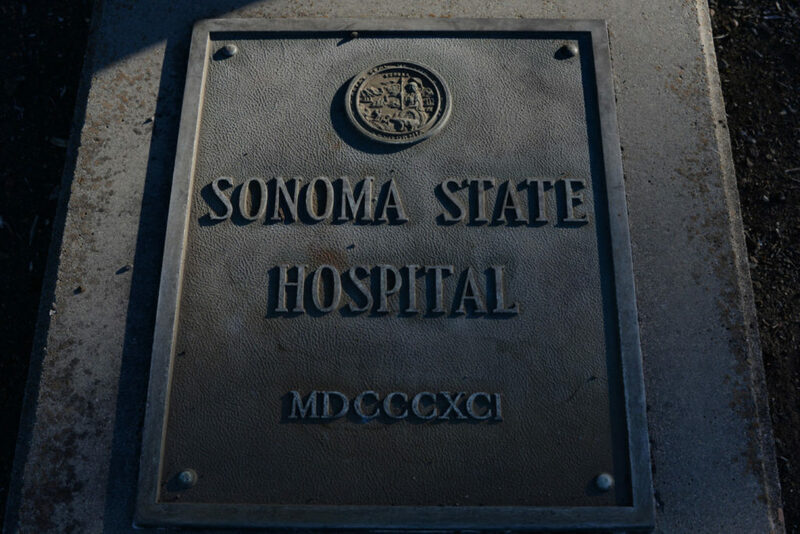 The closure, however, does not mark the end of the story for the Sonoma Developmental Center, the name given only 32 years ago to the sprawling campus that for much of the last century went by Sonoma State Hospital. 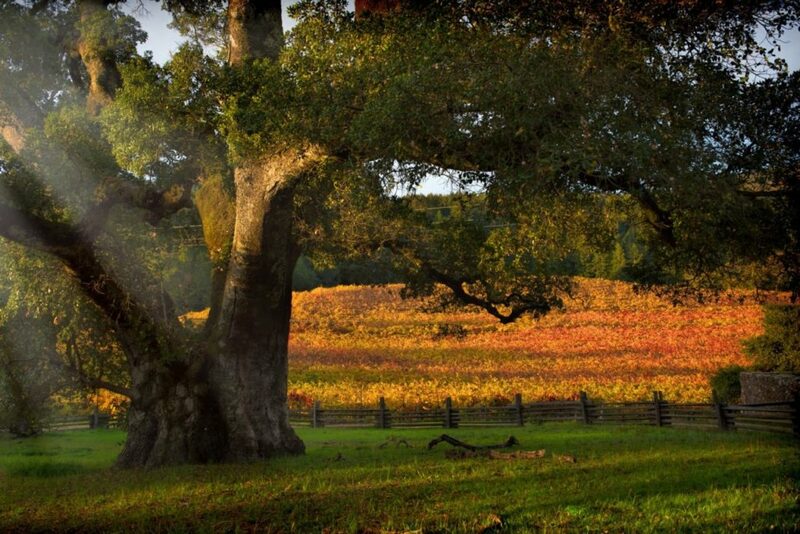 At roughly 900 acres, the property in the heart of Sonoma Valley encompasses some of the most beautiful and valuable land in the North Bay. Most of it is undeveloped and constitutes a broad de facto wildlife corridor linking Sonoma Mountain on the west to the Mayacamas Mountains on the east. The 100 or so acres that comprise the developed campus contain 140 buildings, some of historic value, many others requiring an extensive retrofit before any reuse. But it is a real estate gem that no one apparently wants to claim. Its value — in dollars, natural splendor, and historical significance — is indisputable. Its disposition, however, presents such an onerous maze of bureaucratic and financial obstacles that no viable plan has been devised for its future use. 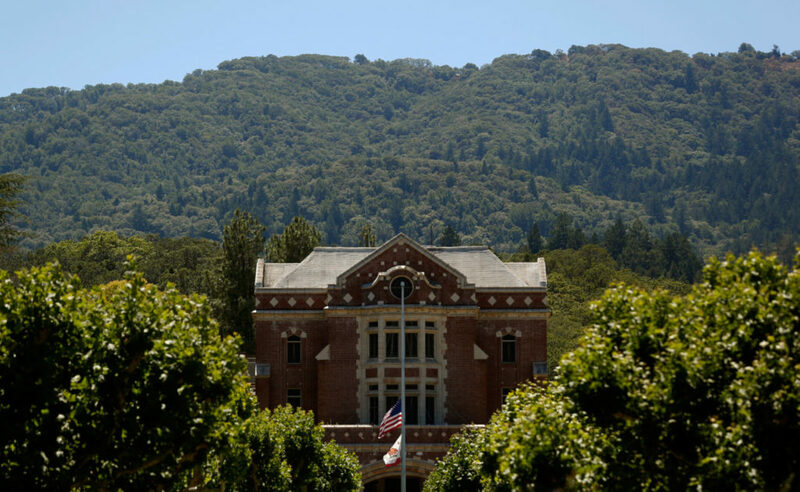 The state wants Sonoma County to take the property but has been disinclined to pledge the millions of dollars needed to renovate existing facilities and implement a comprehensive management plan. 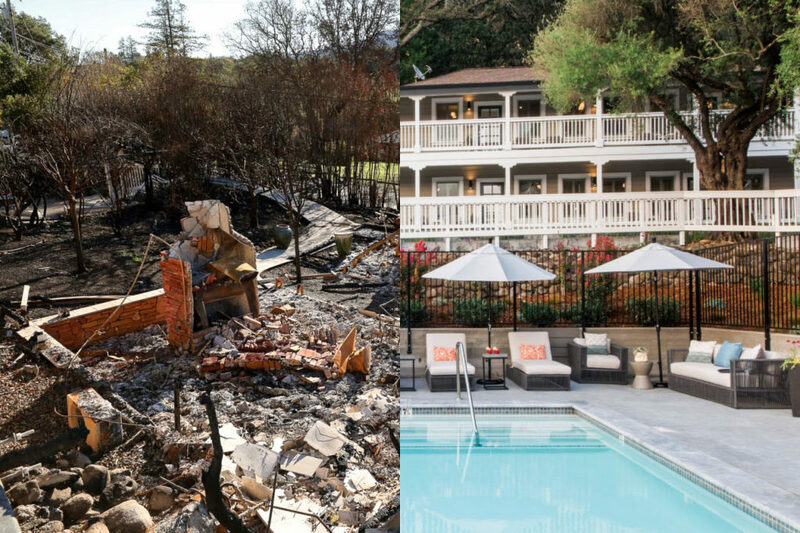 The county, already stretched beyond its means by the 2017 North Bay fires, has backed away from taking responsibility. Conservationists, SDC patient and housing advocates, and others have reached consensus that the open space should be preserved, with “appropriate” development on the existing built-out footprint. But opinions differ widely on what “appropriate” means and no practical means for funding a large-scale remodel exists. The estimated cost of rehabilitating the salvageable fund to deal with infrastructure issues, buildings and electrical, water, and sewage systems amounts to $115 million, according to the state Department of General Services. Meanwhile, the clock is clicking on the shutdown and eventual withdrawal of state funding. The state’s budget for the SDC was $88.6 million in fiscal year 2013-14, but dropped to $62 million by 2017-18. This year, state support will fall to about $1 million a month for maintenance until July, when the property will be transferred to the Department of General Services for disposition. An extension of the shutdown funding beyond that is possible but uncertain. The tight deadline has interested parties fretting that the property — the last large tract of pristine open space in Sonoma Valley, one of Wine Country’s most scenic and popular destinations — could be lost or snared indefinitely in a politically driven process that overrides the public interest and discounts the value of the open space. But, aside from being the last unsecured expanse of public property in the valley, the property is also part of the living history of the region. 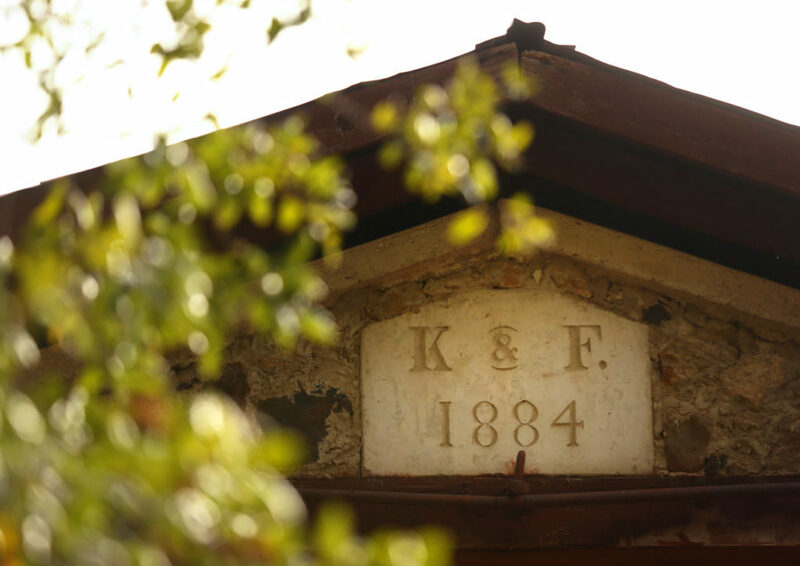 It was once the largest employer in the county and the largest community in the valley north of Sonoma, with everything from its own police force to a self-contained steam-driven power system. The people who lived and worked here were deeply woven into the civic structure and daily life of the region. Honoring that legacy, many agree, must also be a component of any future development plan. 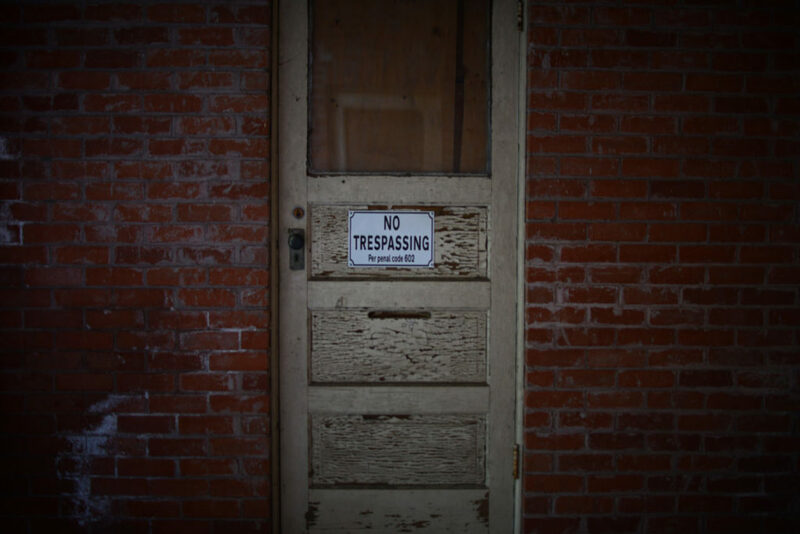 Future use of the property does not call for the scale of care once provided to generations of developmentally disabled men, women, and children. But their long-standing claim to the place must be recognized, say advocates, and to date such acknowledgment has been wanting. “SDC wasn’t perfect,” said Kathleen Miller, a co-president of the Parent Hospital Association, a group that has served as a strong voice of SDC’s residents and family members. Her adult son recently left the center for a community facility, and Miller said she’s satisfied that he’ll continue to receive good care, though she’s concerned that won’t necessarily be the case for all former residents, especially those with behavioral and severe medical issues. Sonoma Valley resident Walter McGuire, who is president of the San Francisco-based Environmental Policy Center and former director of the California State Office in Washington, D.C., said some groups have made productive proposals for the property. 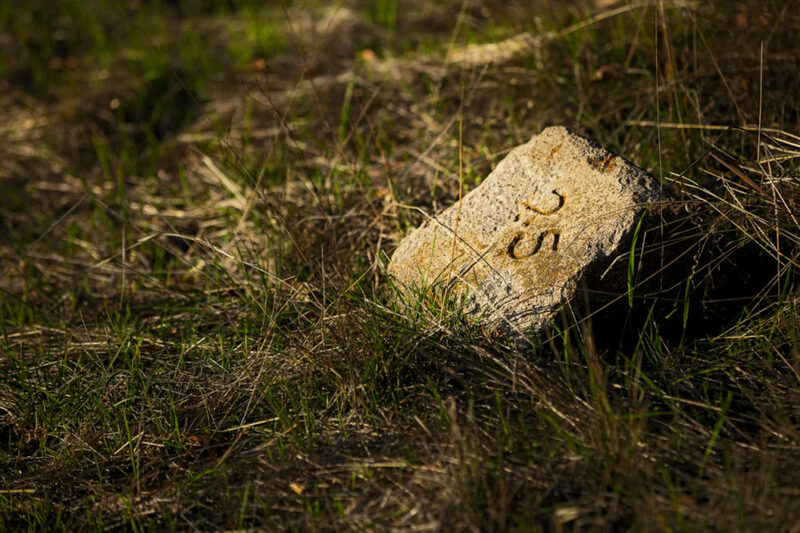 The Friends of Jack London State Historic Park, for example, have offered to acquire and manage the western portion of the undeveloped area that abuts the park, and many community activists are pushing for low-income and interim housing in the developed zone. But such suggestions are tentative and don’t address the disposition of SDC as a whole, McGuire said. 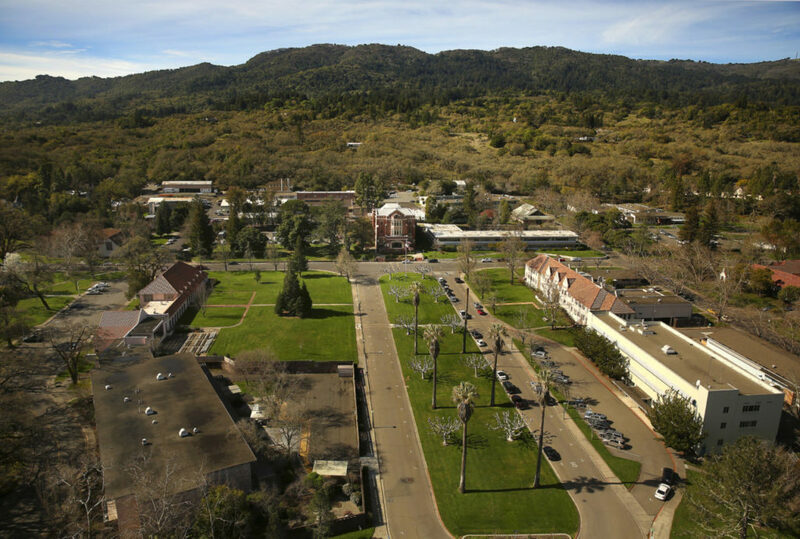 Sonoma State University has been suggested as a lead management partner for the site, but that’s unlikely to happen anytime soon, said Paul Gullixson, the vice president for strategic communications at SSU. 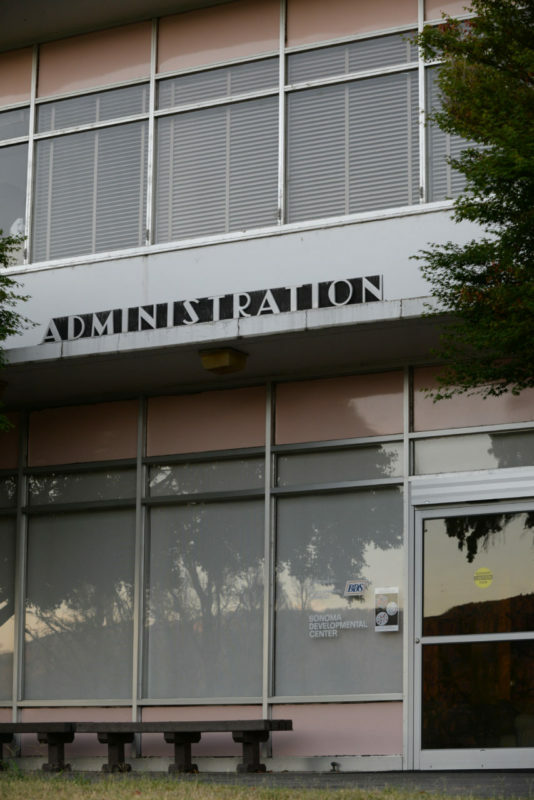 It can make sense for a state university to assume authority over a development center, he said, citing Cal Poly Pomona’s annexing of the Lanterman Developmental Center as an example. Meanwhile, the state will proceed with its “warm shutdown,” paying about $1 million a month for a skeleton staff that includes police and fire coverage to ensure vandalism and trespassing are kept at bay and basic services are maintained. The Presidio Trust, the organization formed to oversee the transition of the former Army base in San Francisco into a national park encompassing private homes and businesses, has been floated as a possible model for the SDC. At the time of its decommissioning, the San Francisco Presidio was one of the most iconic properties in one of the most expensive and glamorous cities in the world. It had hundreds of buildings in good condition that drew the attention of thousands of prospective tenants. 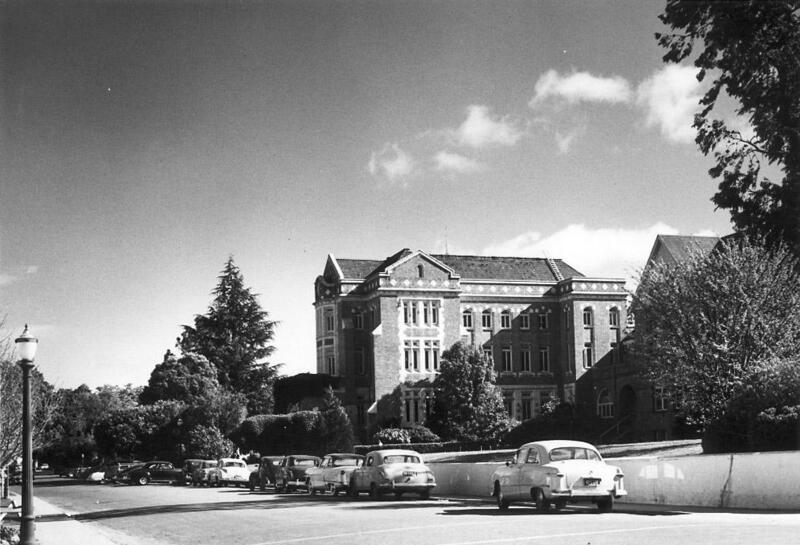 Even antiquated structures were in high demand: George Lucas tore down the old hospital to build his renowned Letterman Digital Arts Center. That model holds some potential, say McCaull and McGuire. But while the SDC boasts undeniable cachet of its own, it hasn’t nearly the number of habitable buildings that were on Presidio land at the point of its transition, and the attendant infrastructure is in far worse shape. Before anything is attempted, a thorough and objective analysis must be done on the developed footprint, say some observers. “I’ve worked a little in development, and I know a bit about older structures like these,” said Sonoma-based developer and lobbyist Darius Anderson, whose real estate firm, Kenwood Investments, is a leader in the massive redevelopment project envisioned for San Francisco’s Treasure Island. Anderson, managing member of Sonoma Media Investments — owner of Sonoma Magazine and The Press Democrat — stressed that he had no current involvement and “absolutely no desire, zero interest,” in working on any SDC project. A good general analysis of possible scenarios for the developmental center is already available. 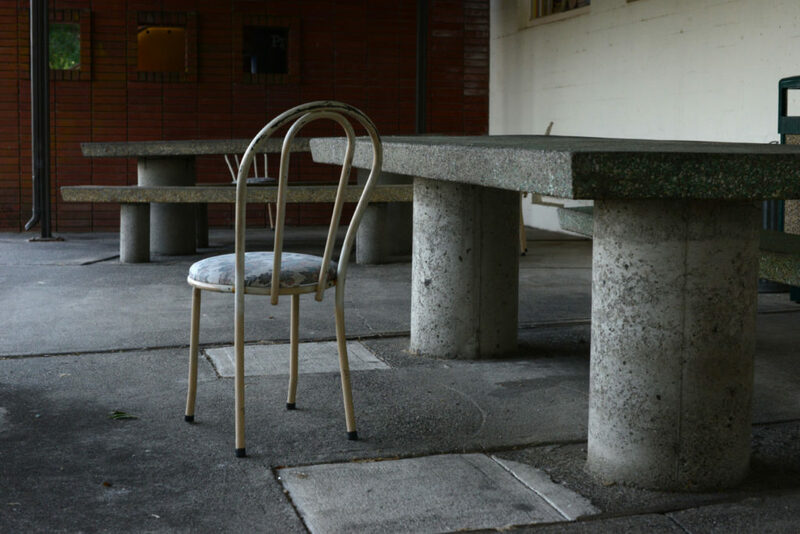 In 2015, Governor Jerry Brown’s administration ordered a decommissioning of the facility amid a string of funding setbacks and scandals at the state’s five developmental centers that involved patient deaths and abuse. Two years later, the state Department of General Services contracted with Wallace Roberts & Todd, an urban planning and design firm, to assess the property. But the undeveloped portion of the SDC doesn’t necessarily require a completely hands-off approach to retain key ecological values, said Stickley. In certain portions of the property, seasonal grazing or other low-impact agricultural practices could be allowed without negative impacts to wildlife. 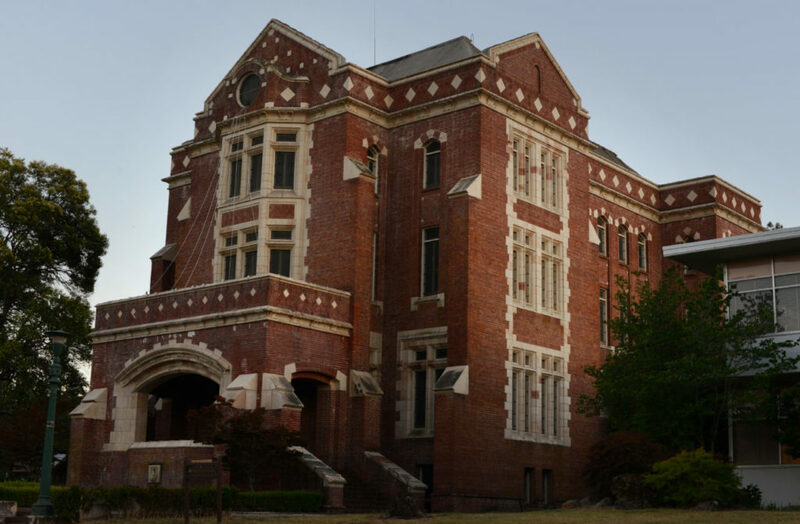 The report also identified opportunities on the developed campus to preserve buildings of historic and cultural significance and retrofit others for housing or other uses. 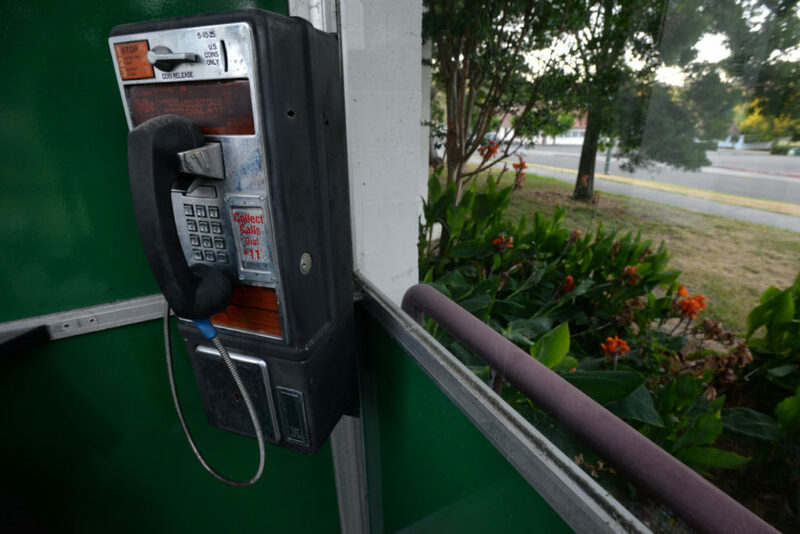 Significant constraints exist as well, Stickley said, including the mediocre-to-poor condition of utility networks and the decrepit condition of some buildings. The SDC falls within the jurisdiction of two California state senators: Mike McGuire and Bill Dodd. McGuire’s district encompasses the developed campus, while Dodd’s covers most of the open space. McGuire said legislators and state agencies instituted a three-part process following Gov. Brown’s closure order. 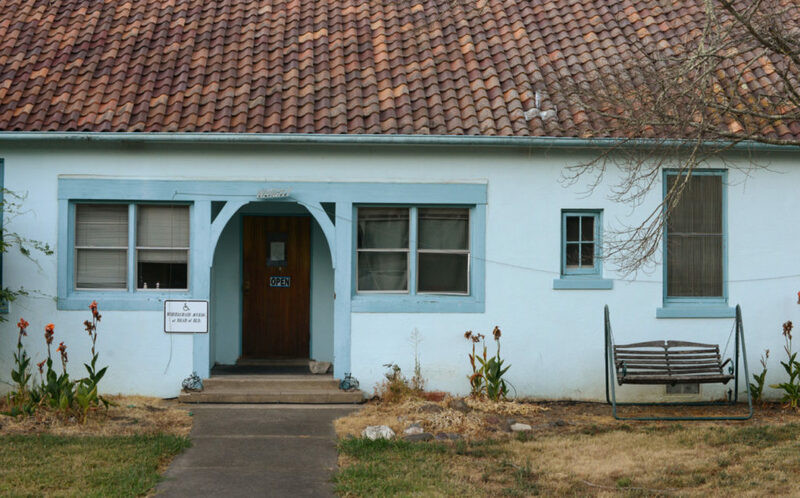 First, state regulators and private stakeholders collaborated to ensure that all SDC’s residents had secure homes and adequate care, the Healdsburg Democrat and former Sonoma County supervisor said. The process is now moving on to its second phase: actual disposition of the land. But this isn’t a standard divestment of state surplus land, which typically involves the expeditious transfer of property to county or city agencies for pressing local needs, such as housing or recreation. Parts of SDC could qualify for either or both uses, McGuire said. The third phase, McGuire said, will be adoption and implementation of a plan that emerges from that collaborative process. Sen. Dodd of Napa concurs generally but is more pointed about the need for the county and local advocacy groups to put some skin in the game. Supervisor Gorin has been working for six years with a broad group of community advocates, the SDC Coalition, to forge a long-range development and management plan for the property. Originally, the group hoped to keep the center open, given the critical services it provided to a vulnerable population and its value to the region as a large employer offering well-paying jobs. When it became clear that the center would be closed, Gorin said, she and her allies cooperated on the assessment produced by Stickley’s firm. The state’s declining investment in SDC infrastructure, Gorin said, means the county is ill-equipped to bear the expense of retrofitting. So where from here? That, of course, is the crux of the problem. The SDC was integral to the community, its disabled residents, and their families in multiple and interconnecting ways. That value must be preserved in the property’s future, said Miller, the Parent Hospital Association co-president. 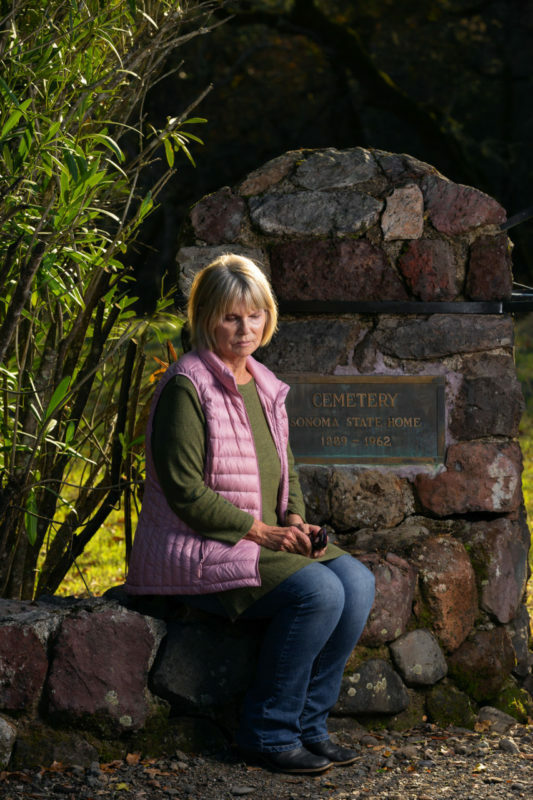 Further, PHA members have some specific things they’d like to see implemented, and restoration of the cemetery — an act both material and symbolic — is foremost among them. Virtually all parties involved in the SDC agree that something must be done to forge a new era for the campus. Most are convinced that it will be done. The alternative is hard to fathom. Failure to preserve the open space and develop the campus in a way that serves the community and speaks to a progressive and all-inclusive vision is somehow unthinkable.